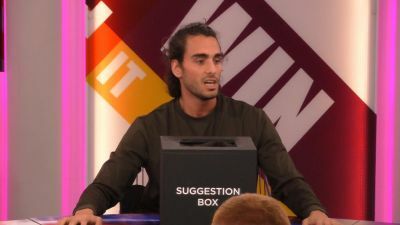 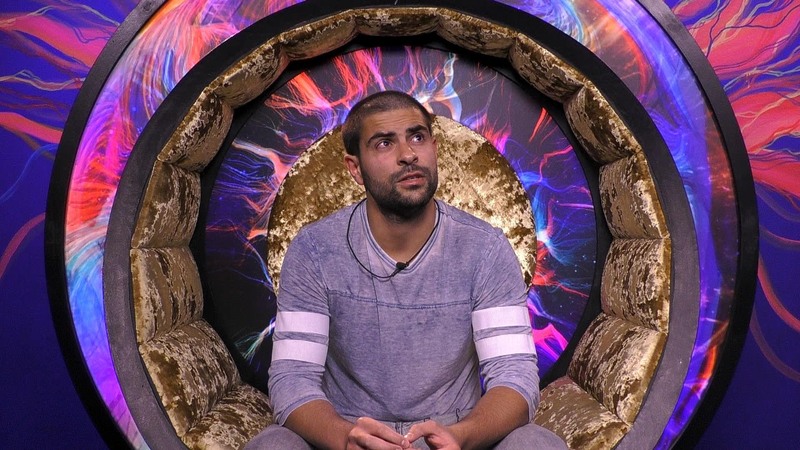 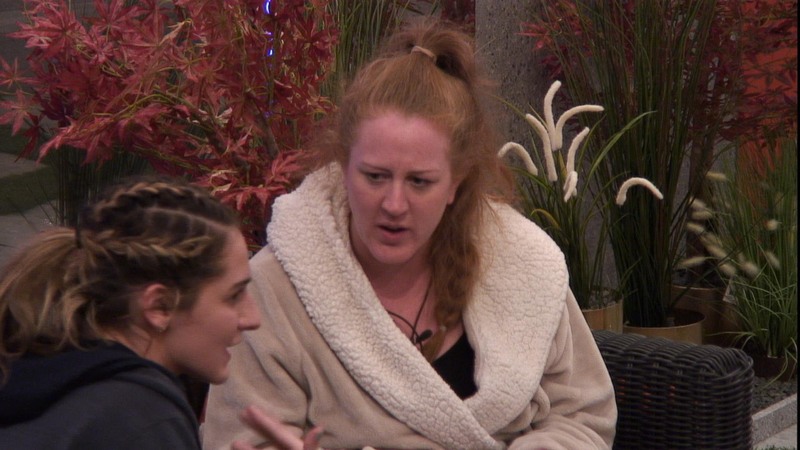 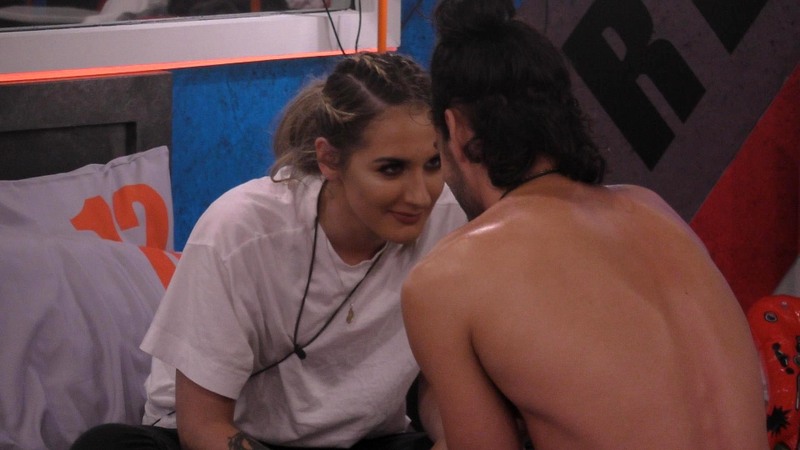 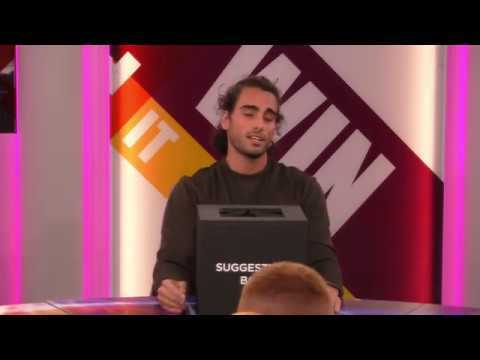 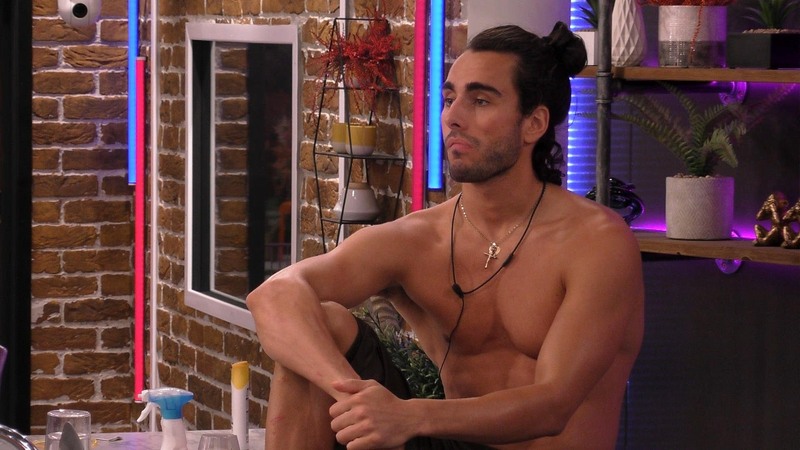 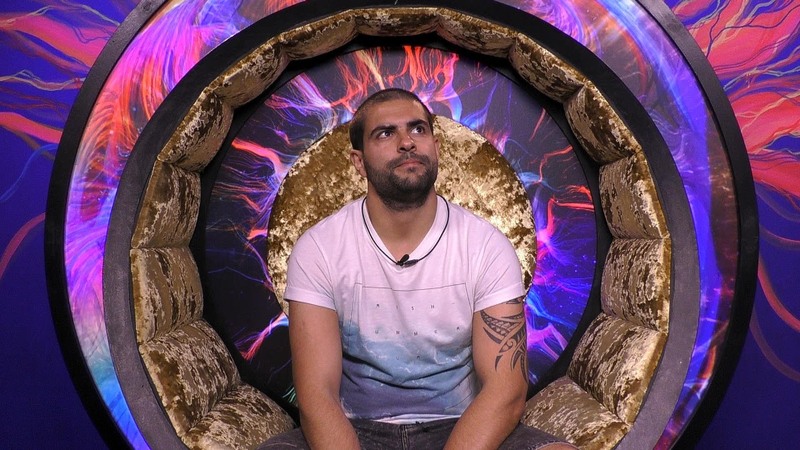 Positive nominations - housemates were asked to nominate the two housemates they most want to stay in the house. 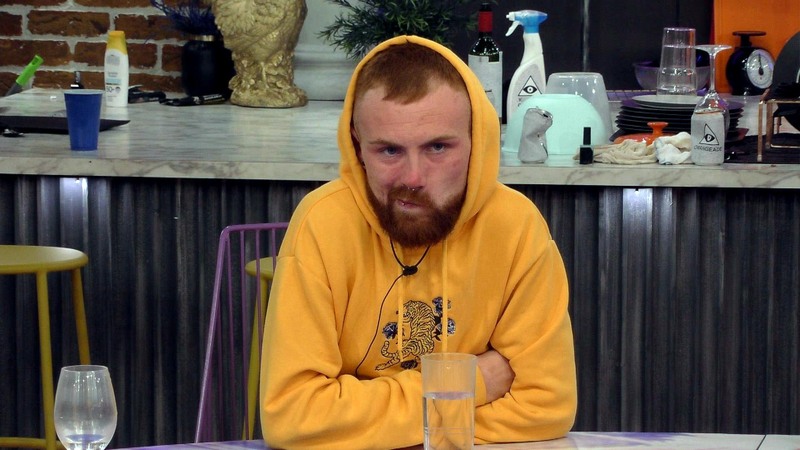 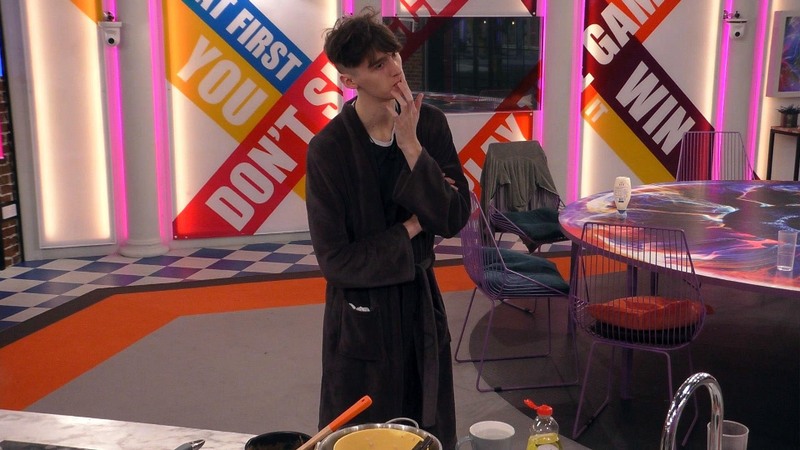 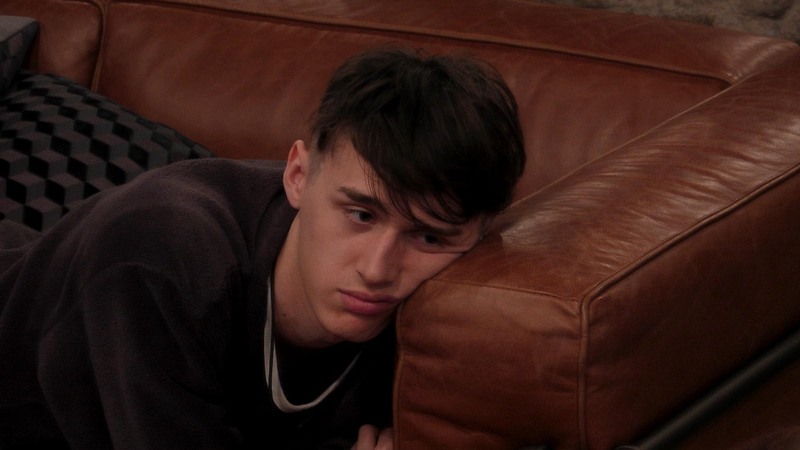 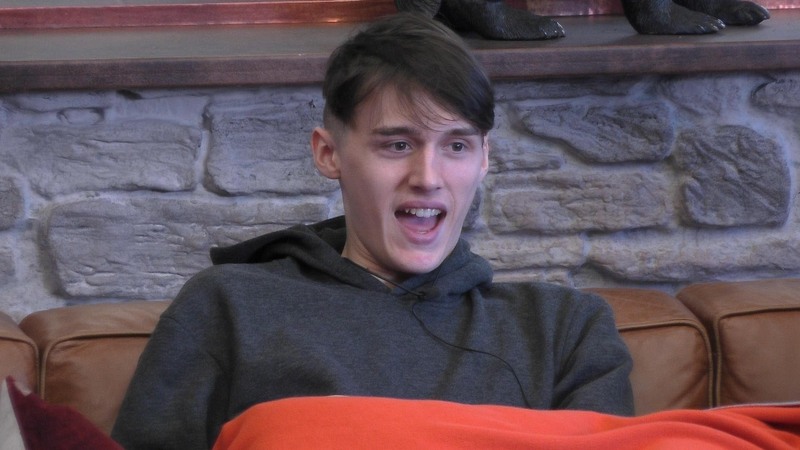 The three housemates with the least votes were nominated: Akeem, Tomasz, Cian. 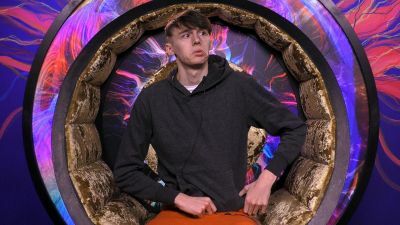 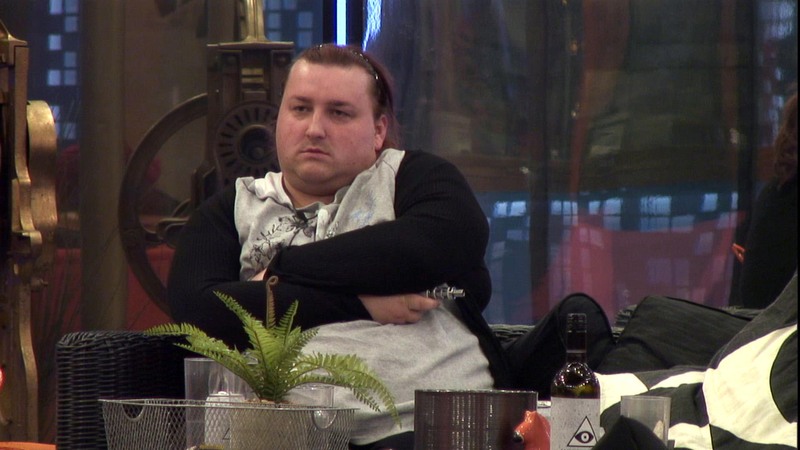 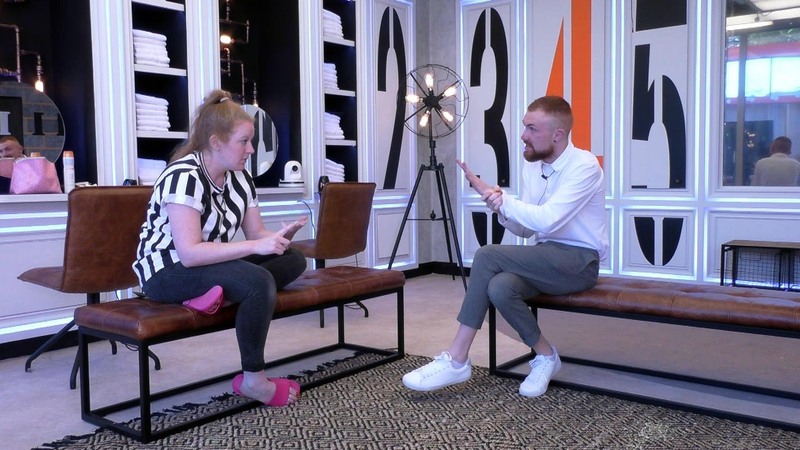 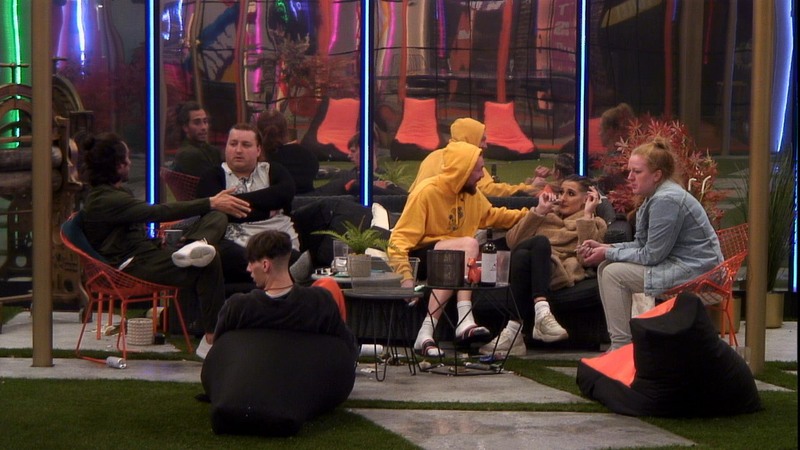 They were joined by the three housemates with the lowest votes in the viewers' poll, which were Brooke, Sian and Tomasz (already nominated ). 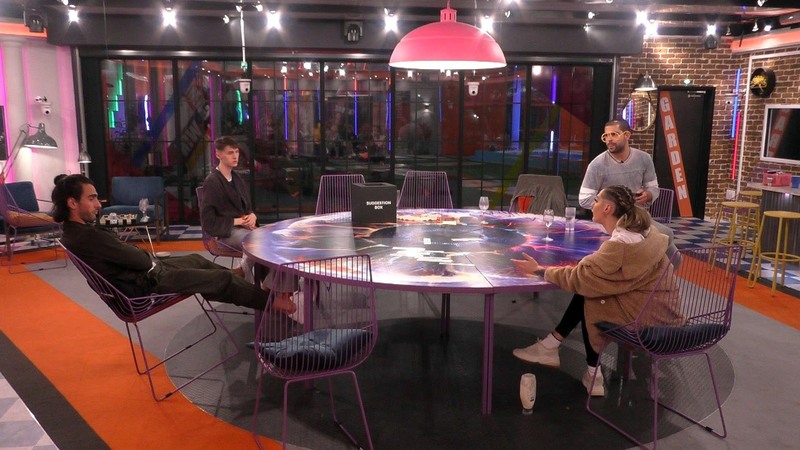 One of the nominated housemates will get the chance to save themselves from eviction in the game-changer task.